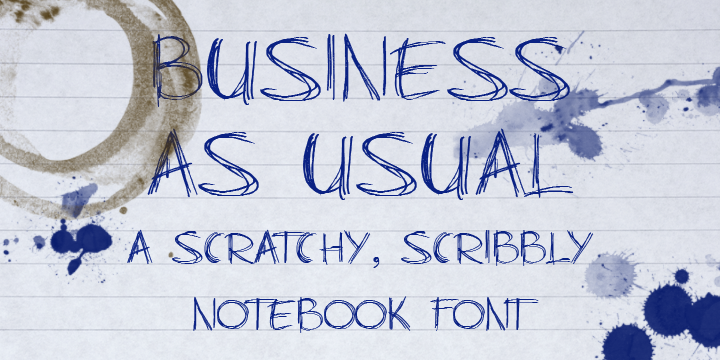 A scratchy, scribbly notebook font. Like someone doodled away at a meeting. Ideal for websites.